In U.S. many banks are now charge debit card fee to their customers who are carrying their respective debit cards. The amounts of these fees are around of $3 to $5 per month. Recently maximum US banks are applying this charge of debit card fee to their debit card customer holders instead of the credit cards. 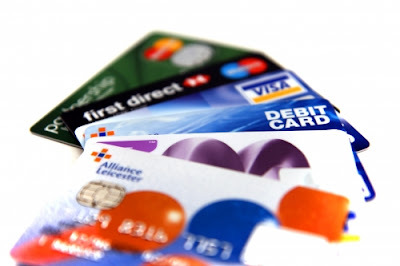 As a result many debit card holders now thinking to switch to another bank account where they don’t have to pay any extra debit card fee monthly. The extra monthly fees for debit cards will occurs some problem for the payments processor of San Francisco because of the majority number of US debit cards holders using the Visa logo. Visa said that, currently the net buys of debit card reached $288 billion and the users of debit card rose up 8% in US, on last Wednesday. This issue was held about debit card fee while a conference was made to give the consequence of incurred this debit card fee.